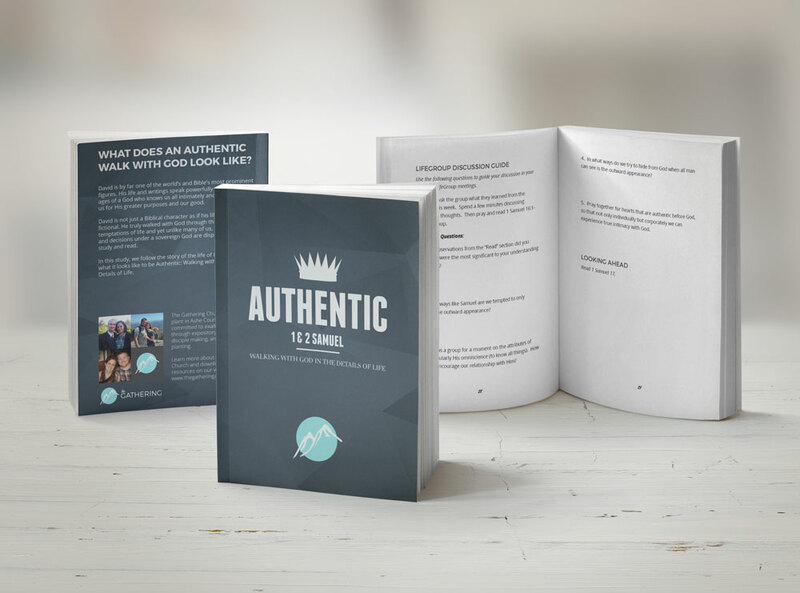 This week, we begin a new study on Christian liberty called Authentic: Walking with God in the Details of Life. We will be studying the books of 1 & 2 Samuel together as a church during our Sunday morning gatherings and in our mid-week LifeGroups. Our pastoral team has worked hard to create a companion resource for this series which includes a devotional guide and LifeGroup discussion guide. Printed copies of the study guide will be available next Sunday morning, September 6, after service. The books are free, and a $5 donation per book is suggested to help with printing costs. Download a digital copy of the first two weeks’s lessons on our LifeGroups page.